Groupon has this AWESOME Stockpile Shelves that you should get if you’ve been on the hunt for some! 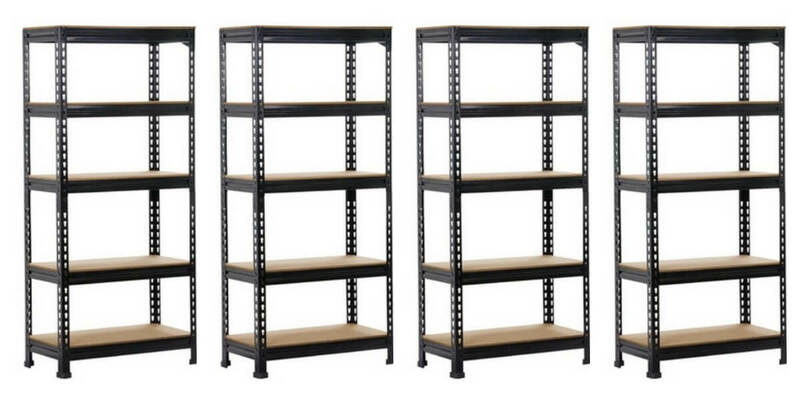 Get Topeakmart 5-tier Storage Shelves in Black for $39.99 each. That’s 43% off the original price of $69.99! Get htem while they are still around!